Welcome to the alumni section of the Lee Academy website! Whether you live nearby, across the country or on the other side of the world, as Lee alumni you are cherished members of the Lee community. 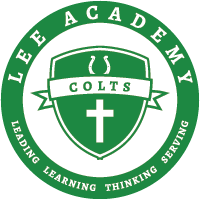 These pages will help you keep in touch with old friends and perhaps even make some new ones who share your Lee Academy connection. Please follow us on Instagram and Facebook!